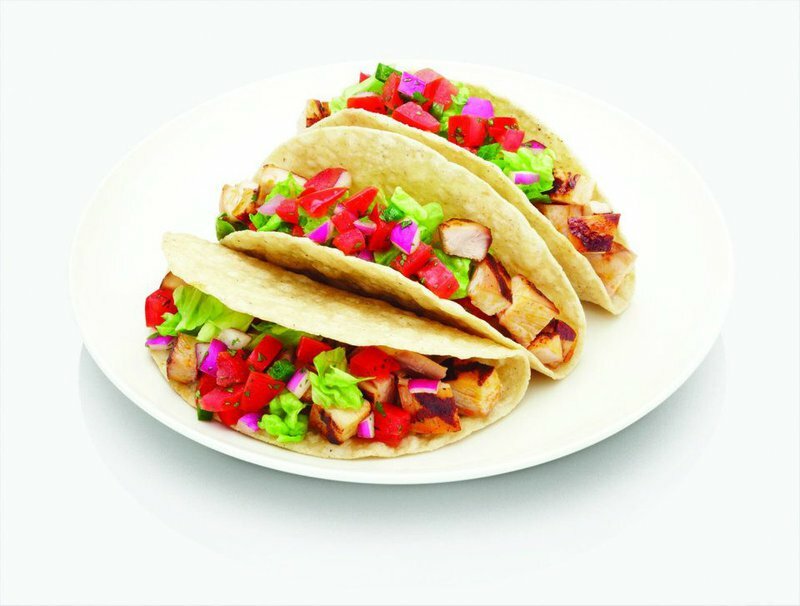 Visit Qdoba Mexican Grill in Norman for fast, flavorful Mexican cuisine. 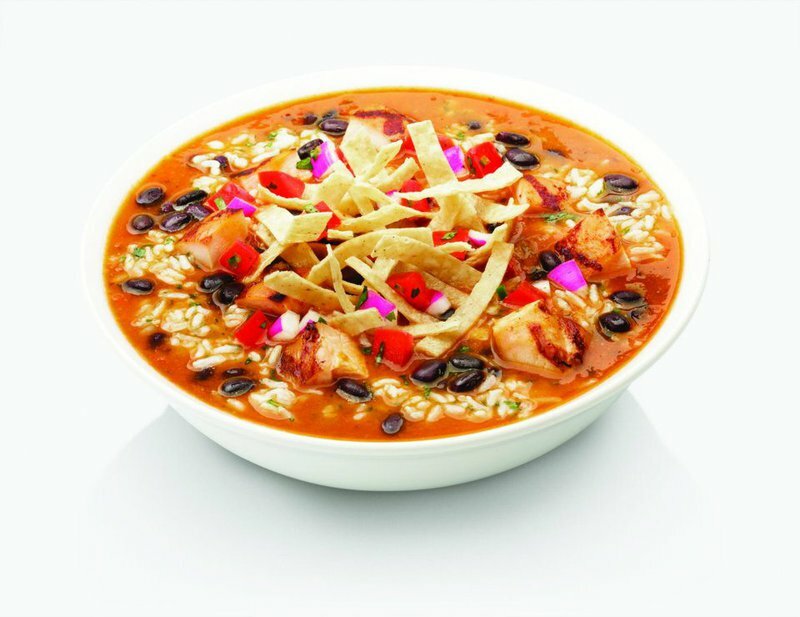 Qdoba prepares Mission-style burritos and burrito bowls, tacos, quesadillas and taco salads. The guacamole is made fresh each day and pairs perfectly with Qdoba's crispy, salty tortilla chips. Try one of the hand-crafted burritos, which include your choice of chicken, beef, pork or vegetables paired with zesty cilantro-lime rice, slow cooked black or pinto beans, sour cream, salsa and cheese. Another popular menu option is the queso burrito, which combines Qdoba's signature three cheese blend queso with roasted poblano peppers, tomatoes and jalapenos. 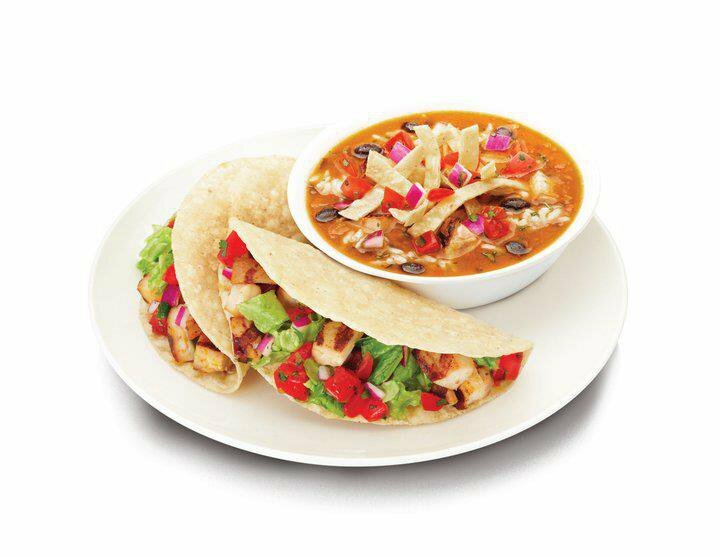 Pair it with a side of steaming tortilla soup topped with crispy tortilla strips.